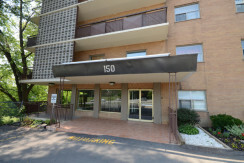 Those looking to rent an apartment in North York have a great selection of prices and neighbourhoods. 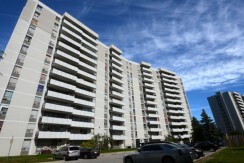 Well-known desirable neighbourhoods include Willowdale, the Bridle Path, York Mills and Lawrence Park. 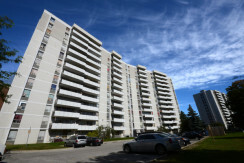 An exceptionally diverse cross-section of cultures inhabits North York, and its multicultural neighbourhoods reflect this. 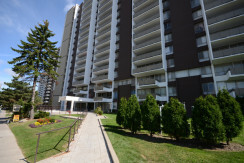 Apartment rentals in North York are close to the office towers of several major corporations, found along the world’s longest street, Yonge Street.